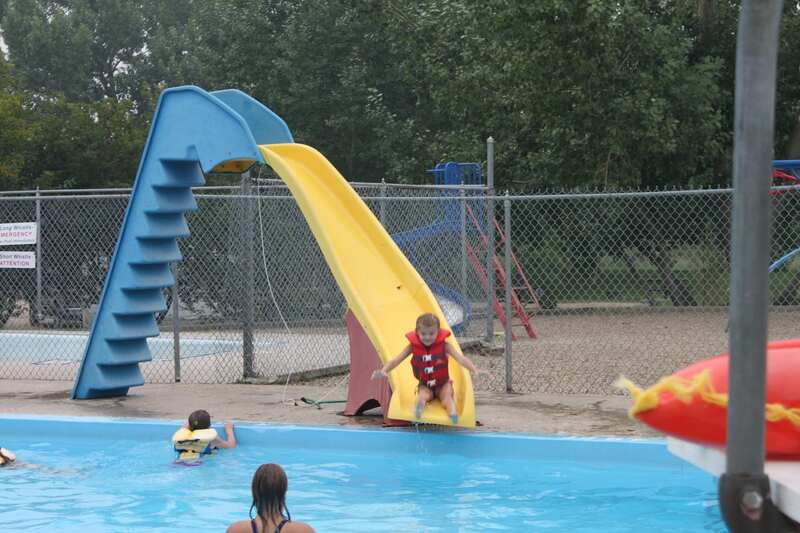 May Long Weekend is the first opening of the pool (weather permitting). Annual Family Passes on sale now until June 30, 2018 for $150. A Family pass is for immediate family members only. Can be purchased at the Village office. Please note that this year the pool will ONLY take cash or cheque. NO debit or credit cards accepted. Phone: 403-572-0006 for Pool Hours and Lesson Dates. You may also check our Facebook page (Carbon Centennial Pool) for current updates.